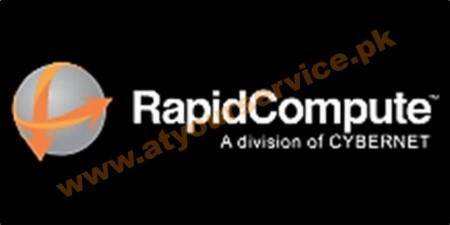 RapidCompute, a division of CYBERNET, is the first and leading pure IaaS Cloud Service Provider in Pakistan. Our core strength is running mission-critical workloads for our customers, all the while delivering the benefits of cloud computing to them. We are a young and passionate team that is changing the landscape of complex IT hosting in the country. Discover why businesses across Pakistan, including the biggest players in the industry, are embracing the RapidCompute cloud and enjoying numerous benefits such as cost savings, flexibility, and unlimited scalability.